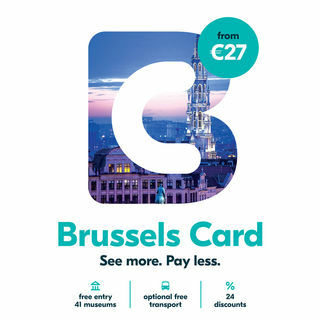 The Brussels Card, your key to discover Brussels, during 24/48/72h! 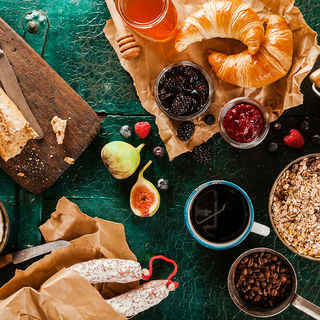 It has become the trend over the last few years: enjoying a delicious weekend brunch! 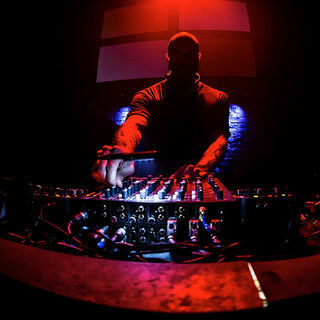 The electronic festivals that get Brussels moving! 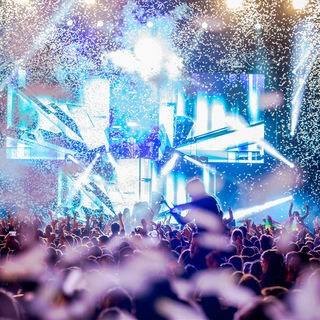 Thanks to these electronic music festivals, Brussels has become an unmissable place for fans of the genre. Sandton Brussels Centre is a 4-star hotel and has 70 spacious and comfortable hotel rooms. In the morning an extensive breakfast buffet is served. The hotel is perfectly located next to the departure and arrival of the Pride. At only 2 minutes walk from Central train station. 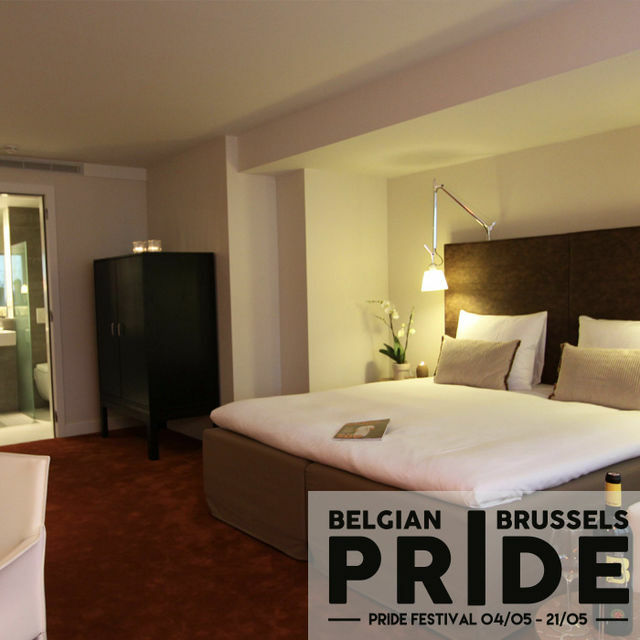 Sandton Brussels Centre offers special rates for the Pride. Promotional code is ‘pride1017’. 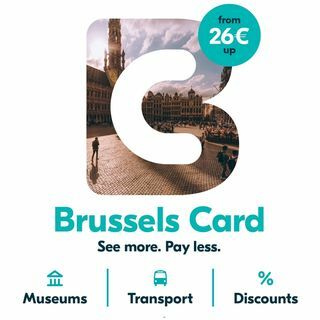 The Brussels Card, your key to discover Brussels, during 24/48/72h! 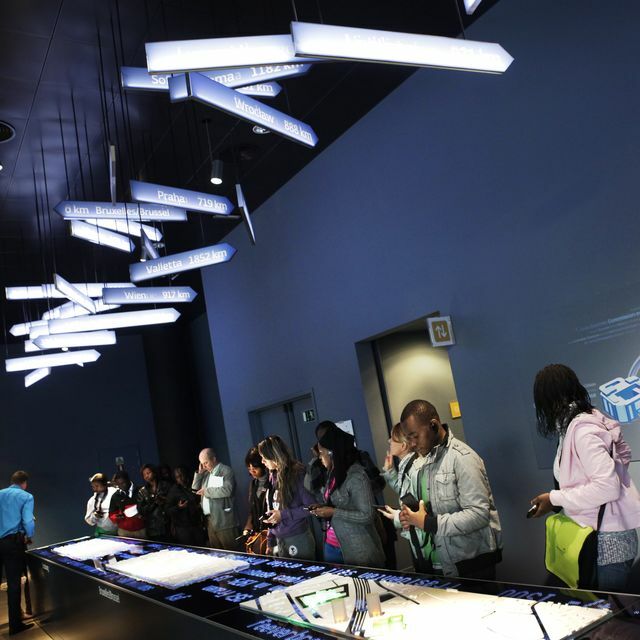 Enjoy free access to 41 museums of Brussels, including all highlights, and many discounts for tourist attractions, tours, shops, museum restaurants, bars and clubs. Because your appreciation and comments help us to create worthwhile information and a world of real hospitality, your participation in this questionnaire is very important to us. 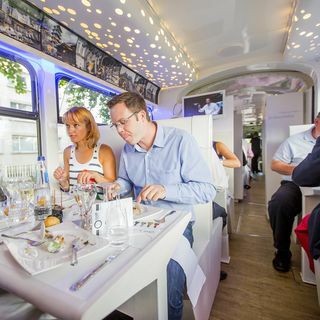 It will only take a few minutes of your time, and you might even be the lucky winner of a weekend for two in Brussels. Select your question - Select your question Info about exhibitions and events Informations about transport and directions Information about accomodation About this website Add a place or event to this website Brochure request Special prices for TO Info for groups Request HD picture library access Numbers and statistics News from Brussels Press filming authorizations Fictional filming authorizations Request for Meeting brochures Info about Meeting hotels and venues Info agenda conferences, seminars and professional fairs Information professional providers Mice Request for proposal (Pro) Inappropriate content ? We built visit.brussels using the latest technology. This makes visit.brussels faster and easier to use. Unfortunately your browser doesn't support those technologies. Download one of <br/>these great browsers and you'll be on your way.